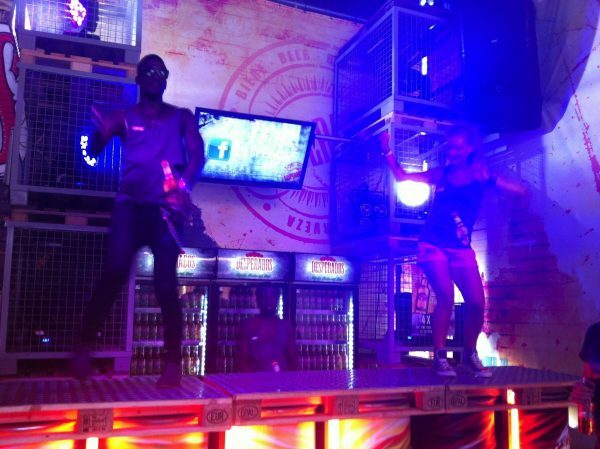 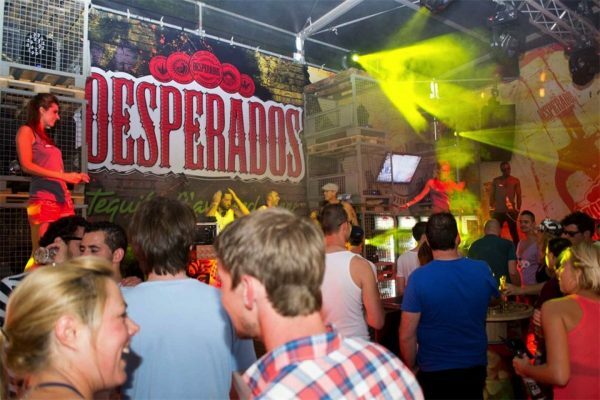 Desperados, the beer with tequila flavour, wants to strengthen its profile with the young party crowd. 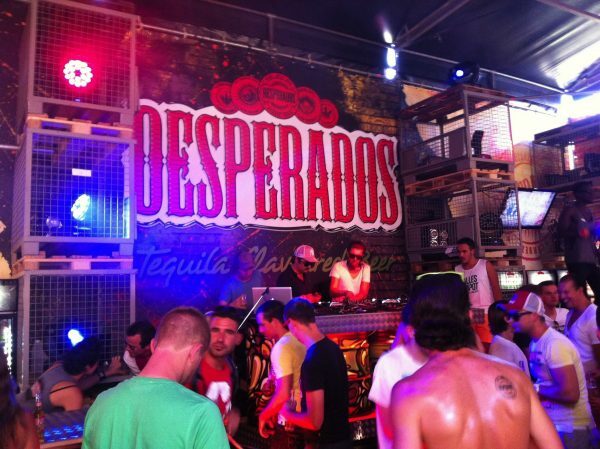 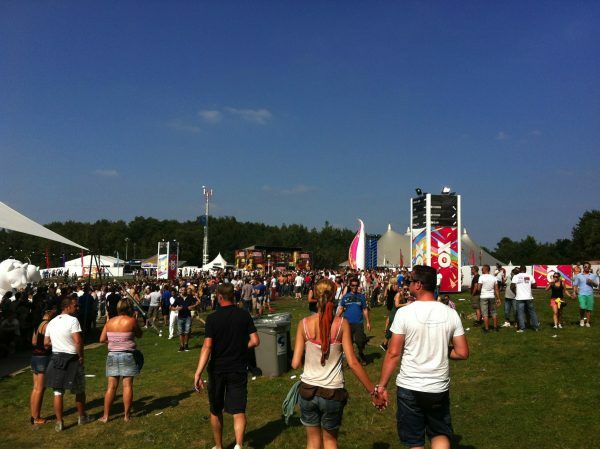 At the Extrema Outdoor festival it did so with the Desperados Factory, signed Fast Forward. 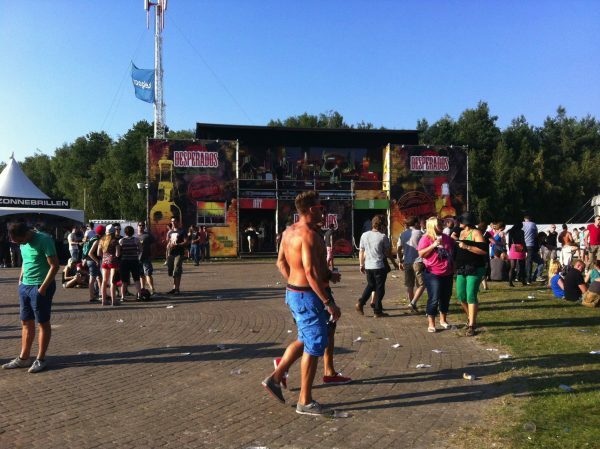 And what Fast Forward came up with can hardly be called a promo stand anymore. 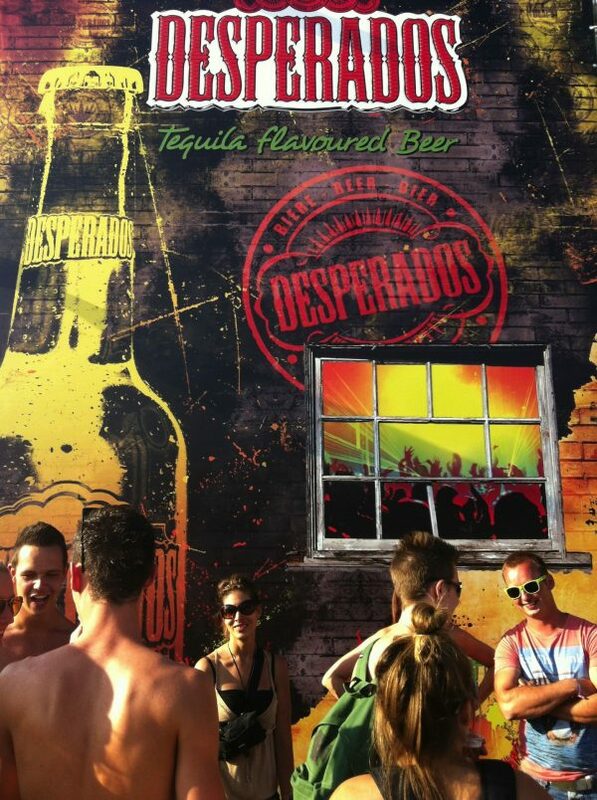 “Total spectacle” would be more appropriate. Inside the Factory, in total outlaw style, the hottest DJs played around the clock, four bottle caps could be exchanged for a bespoke designed t-shirt and stirring “dance battles” erupted out of the blue. 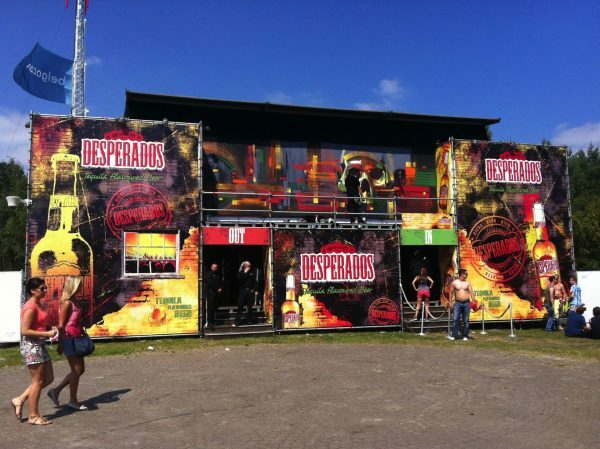 Outside, festival-goers could marvel at live graffiti, a mobile sales unit was doing the rounds and people were able to take part in a Desperados roulette and win a branded bandana. 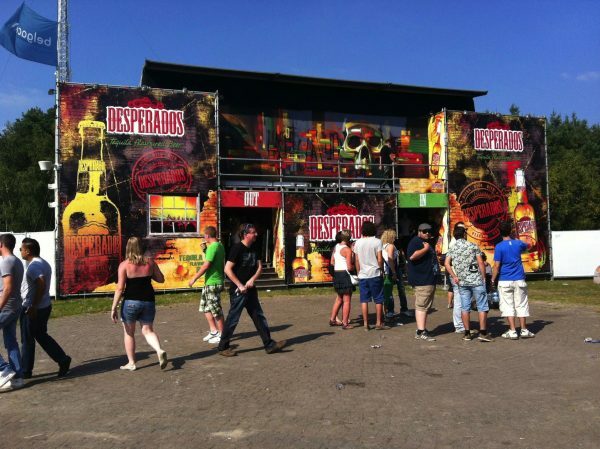 Caramba!